London, United Kingdom: Allied Wallet, a globally leading provider of online payment processing offering various payment solutions in 196 countries all over the world, has been awarded as one of INC Magazine’s 5000 Fastest Growing Private Companies in Europe. Allied Wallet has been recognized in Europe and the United States year after year for their revenue growth as a privately-owned company. 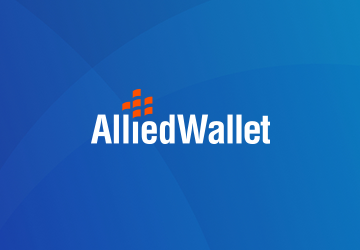 Dr. Andy Khawaja, CEO of Allied Wallet, founded and started the company independently over a decade ago and they have seen steady growth as e-commerce continues to grow. In recent headlines, Allied Wallet has become certified by MasterCard and Visa as an acquiring processing service provider and as a principal member of China UnionPay. In the first quarter of 2018, the company has already expanded their offering to wide, emerging markets. Allied Wallet ranked as #646 on this year’s list under the top 5000 Fastest Growing Private Companies in Europe. With new certifications and capabilities, they plan for continued exponential growth as this payment processing stronghold continues their trending streak.